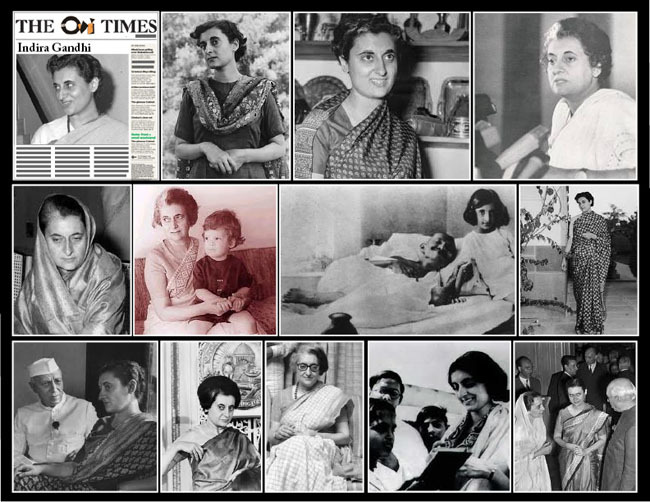 January 19th 1966; Indira Gandhi, only daughter of India's first prime minister Jawaharlal Nehru, became the country's next leader. She was chosen at the end of a bitter leadership battle with former finance minister Morarji Desai. Following her win, Mrs Gandhi pledged herself to serve the Congress Party and the country, and said she would "strive to create what my father used to call a climate of peace." Crowds had gathered outside Parliament House while the election was held, and cheered Mrs Gandhi wildly as she went to the President's House to report.